Asus has been promising to release the Android 4.0 Ice Cream Sandwich update for their original Transformer TF101 tablet in February, we recently heard that the update had been delayed. The news came from Asus Singapore, who said that the update may not be released until the beginning of March, and now Asus UK has announced on Facebook that the update will go live before the end of February, which would mean some time next week at the latest. 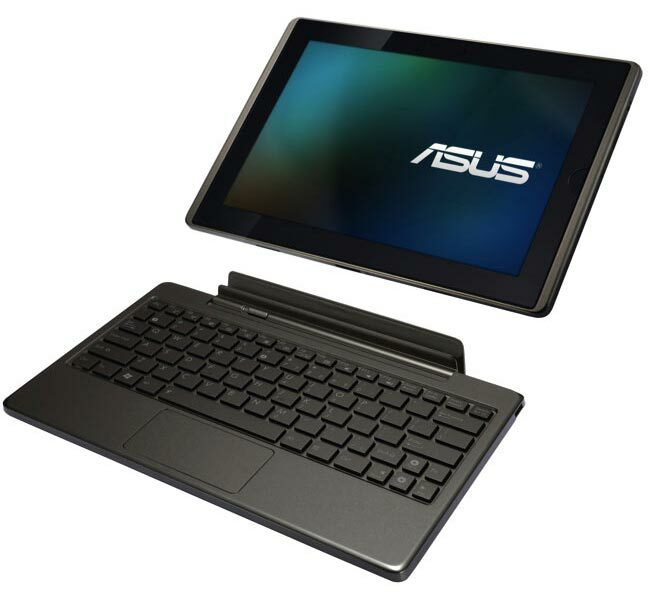 So it looks like owners of the original Asus Transformer TF101 tablet will finally get Android 4.0 ICS next week, as soon as we get some more information on an exact date we will let you guys know. Asus just announced that they have started rolling out the Android 4.0 ICS update to the Transformer TF101 in Taiwan, with more countries to follow shortly, more details at the link below.